LOOK NO MORE! 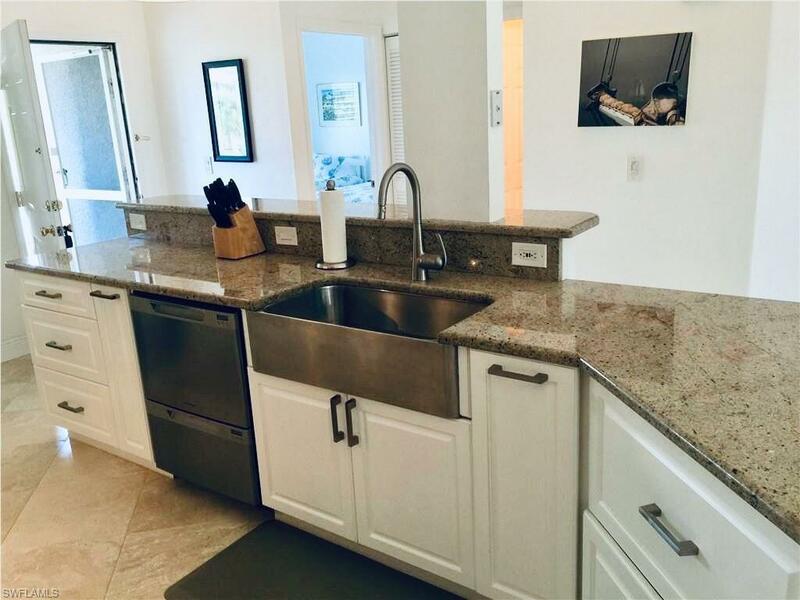 Just bring your toothbrush and move into this beautiful condo! Completely remodeled from top to bottom. 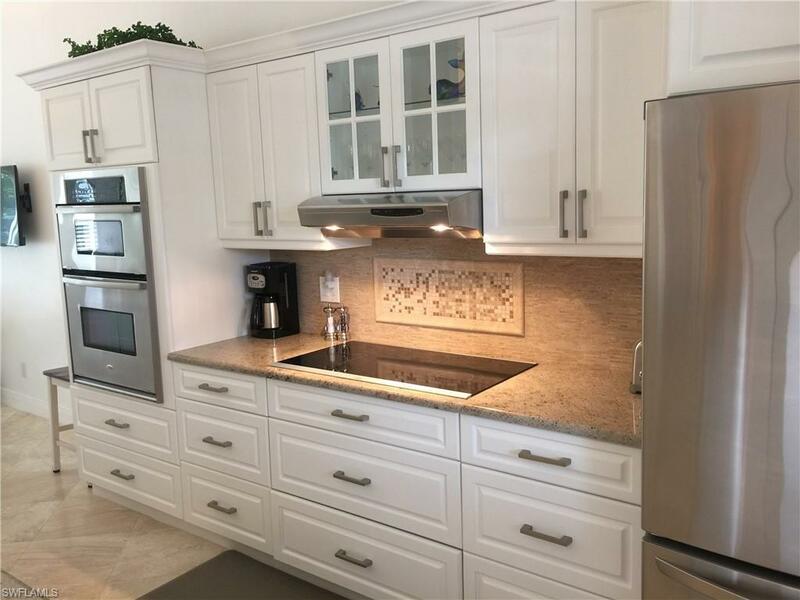 High volume ceilings, large gourmet kitchen/dining area, high end Stainless appliances, large Granite island with deep drawers to hold all your appliances. Living room leads out to Airy screened Lanai with tranquil views of nature. This open floor plan is Great for entertaining. Bathrooms feature exquisite tile work, in light bright neutral coastal tones. 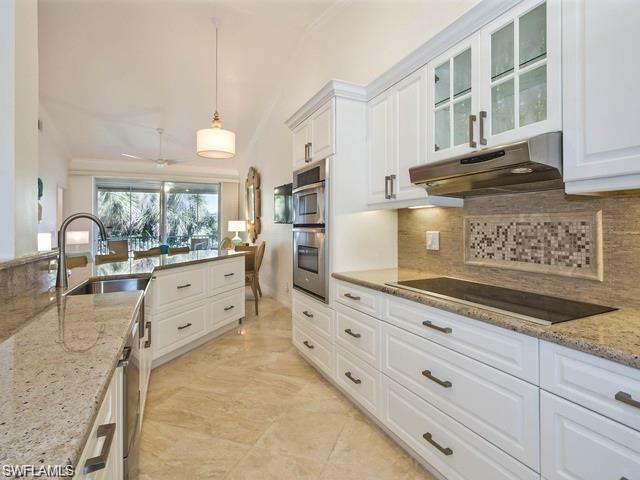 Cream colored Tile floors throughout. Furnishings included for the the right price. Photos do not show the detail and luxurious upgrades this property includes. Low fees. Nice community pool. Electric Hurricane shutters too. Bradstrom Village is Naples best kept secret. 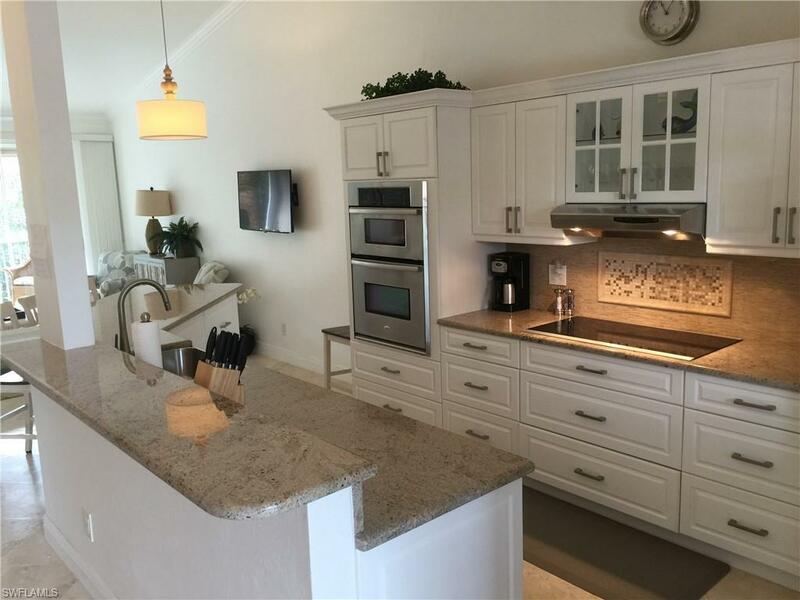 Bradstrom Village is located in Lely Golf Estates (no golf fees but public golf course nearby/available). Close to downtown, shopping, restaurants, hospitals & More. Great area of demand for annual or seasonal rentals, or perfect for year round living or great getaway for snowbirds. Easy living at its best. Dont let this one get away. Call for private showing today.